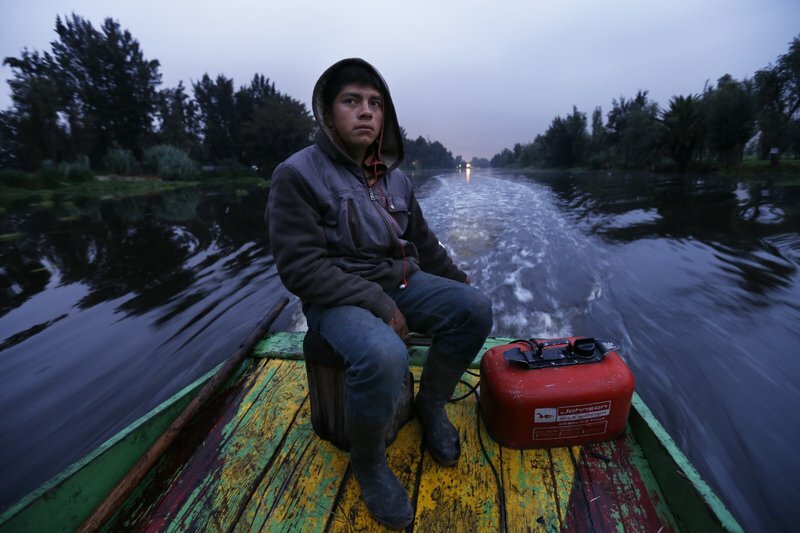 MEXICO CITY (AP) — At dawn in Xochimilco, home to Mexico City’s famed floating gardens, farmers in muddied rain boots squat among rows of beets as a group of chefs arrive to sample sweet fennel and the pungent herb known as epazote. By dinnertime some of those greens will be on plates at an elegant bistro 12 miles (20 kilometers) to the north, stewed with black beans in a $60 prix-fixe menu for well-heeled diners. Call it floating-farm-to-table: A growing number of the capital’s most in-demand restaurants are incorporating produce grown at the gardens, or chinampas, using ancient cultivation techniques pioneered hundreds of years ago in the pre-Columbian era.